Tesla Inc. has always been in the news because of company’s hard choices and decisions. Something like that happened a few days ago when company declared that longtime CFO Deepak Ahuja will be leaving Tesla and now thirty-four years old Zach Kirkhorn will be handling the company’s CFO position. A few days ago Elon Musk officially declared that Deepak Ahuja would be leaving his position of chief financial officer of the company and soon after that news electric vehicle-making company’s shares fell down. Investors showed their shocking reaction on Wall Street when company’s shares went down after Tesla decided of letting Ahuja go from one of the top financial position. 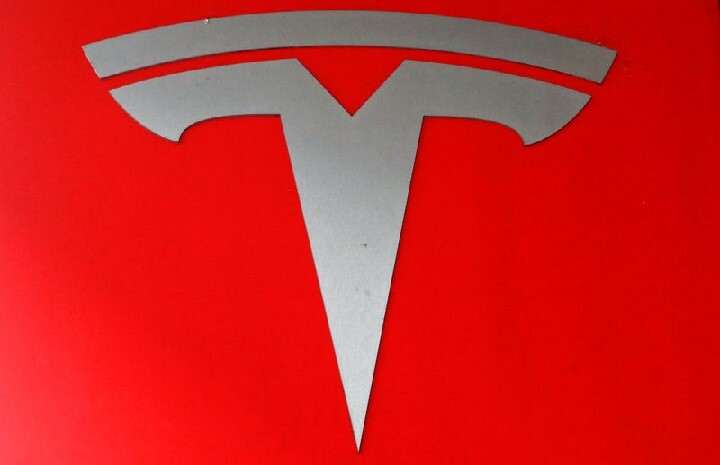 However, to stable financial situation on Wall Street, Tesla Inc. immediately appointed Zach Kirkhorn as new CFO. Zach currently works as vice president in finance department at Tesla and now will be happy see getting that much responsibility on his shoulder. The 34-year-old Zach Kirkhorn started working in Tesla back in 2010 as an analyst however he soon left his job to pursue MBA at Harvard Business school. 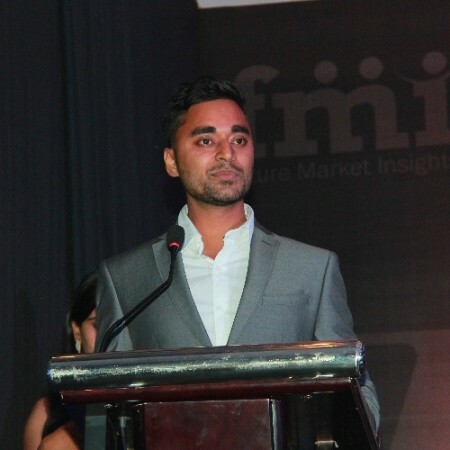 After completing MBA, he joined the company as a senior manager in the finance department. However, now he has become CFO of Tesla which is nothing but an inspiring story. It seems like Zach has always been interested in finance because his first job out of school was in one of the top financial firms in the world and that’s McKinsey & Co. However, Ahuja will be CFO of Tesla for some more period, and Elon Musk declared that he would be a senior advisor of Tesla in future. Elon Musk appreciates all the work which Ahuja did for company from last eleven years, and he considers him as one of the top influential personalities who are working in Tesla.